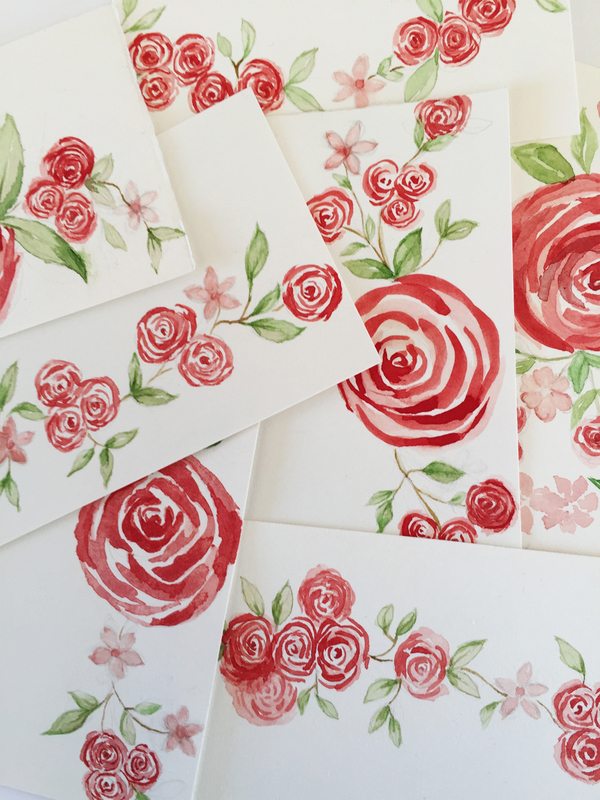 My client asked me for an illustration of roses on her wedding invitation with more nuance than I felt letterpress was able to do. We decided watercolor was the best direction to take. I discovered letterpress even more wonderful when fused together with watercolor. I set out to find the right materials from watercolor to paper. The first question I had to tackle was whether to use watercolor or gouache. The color red had to stand out on the invitations, and at first gouache was the obvious choice, but later watercolor had the advantage of layering color and having a more luminous quality. Summer quickly turned into fall and suddenly a lot of party planning begins. Among the obvious, there was Maya’s third birthday to plan for too. I decided to do my own take on “Young Wild & Three”. I just love that fierce little slogan and couldn’t resist. When you add meaning, be sure to equip with water for making mud pies and washing up. Spring is on and I have been working on designing a play space for the family. While doing so, I’ve made some parallels between it and printing in the studio. Paper choice. It's an important part of what pushes your work towards sophistication and something your client can value. 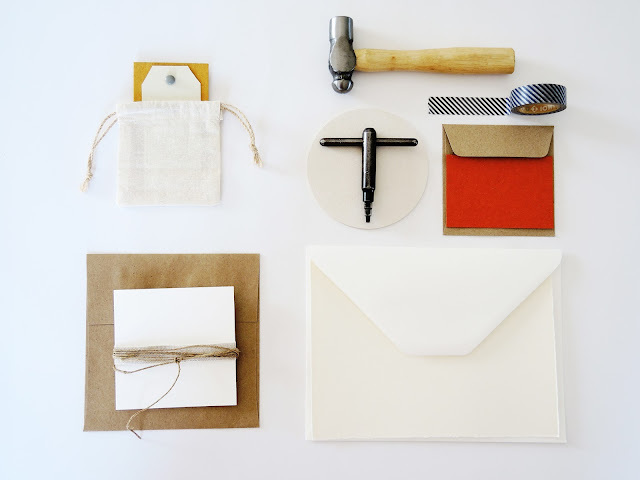 Some of the considerations when choosing paper are its weight, color and texture, or/and taking it a step further by understanding the paper manufacturer's history and culture. Paper choice - we’ve heard of and absolutely love Neenah, French and Mohawk and not to mention their amazing creative marketing teams behind their collateral products, but Italian paper is pretty fine too. Even if it can lack in assertiveness or edgy on-line appeal, they make up for in innovation and bare bones history and culture. Italian paper innovation, print techniques and graphic design is a feast, buon appetito! 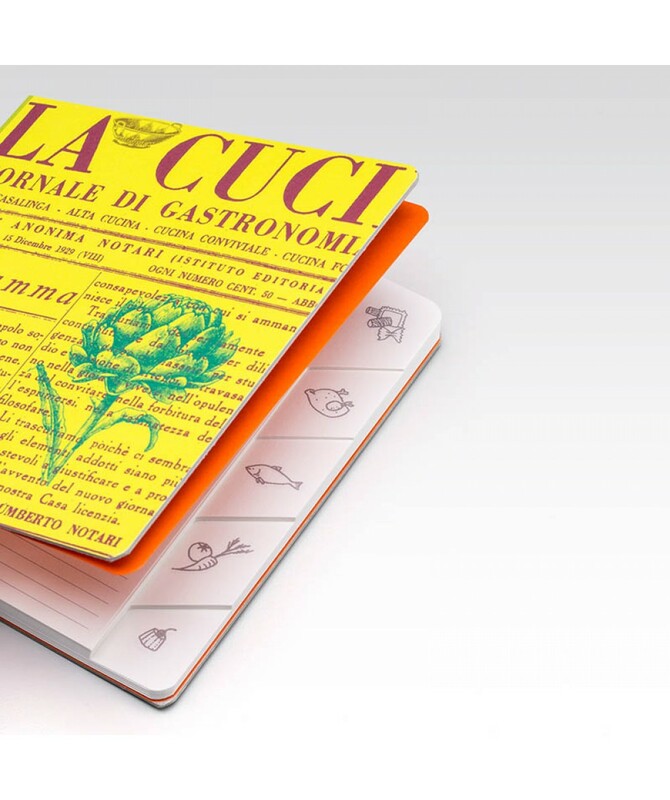 LA CUCINA ITALIANA - REPRINT OF THEIR FIRST ED. I’ve been delving and developing notebook inserts. 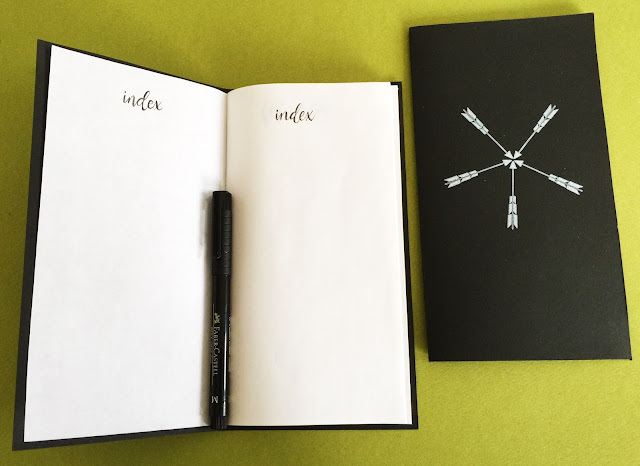 It all started with a bullet journal article I read. Like many of us we have a note book or ten floating around us at any given moment. They are promisers of taking a load off our brains, getting things better organized and the added bonus of sitting pretty on a table, but after a few pages filled they can be like an old toy left alone. 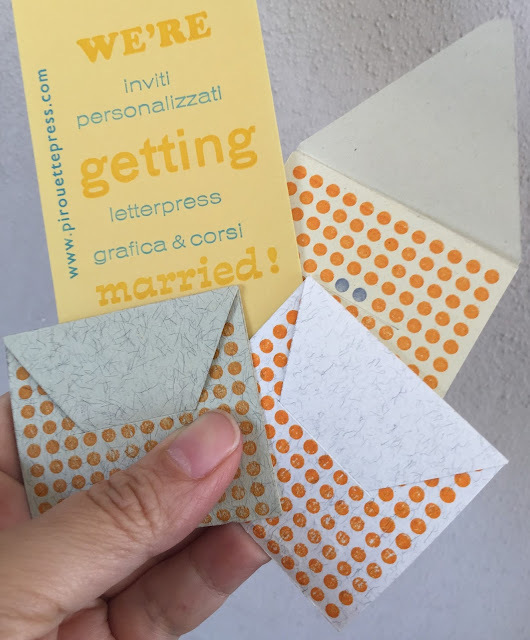 Pirouette Press is a boutique letterpress and print studio in Mondovì, Italy (my country home just south of the Italian Alpine foothills). This space is a collection of design process, musings, snap shots, collaborations and inspiration everywhere.